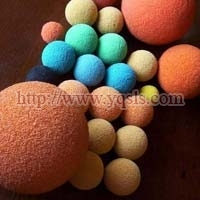 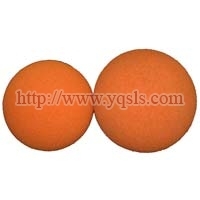 We are a major manufacturer, exporter, and supplier of Sponge Cleaning Balls based in Yangquan, China. 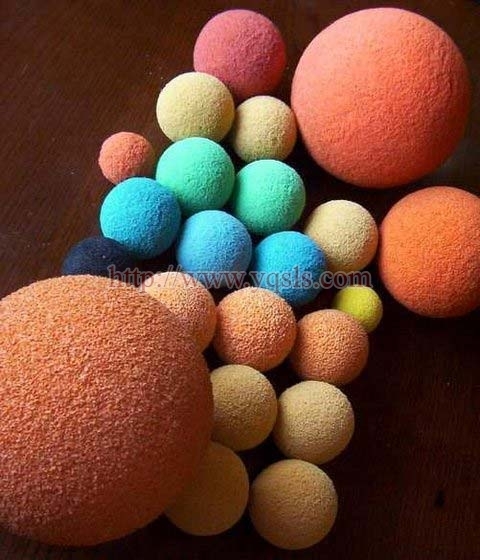 These balls that we offer come in different colours and sizes and can be used to clean the insides of pipes or tubes made of cement or any other material. 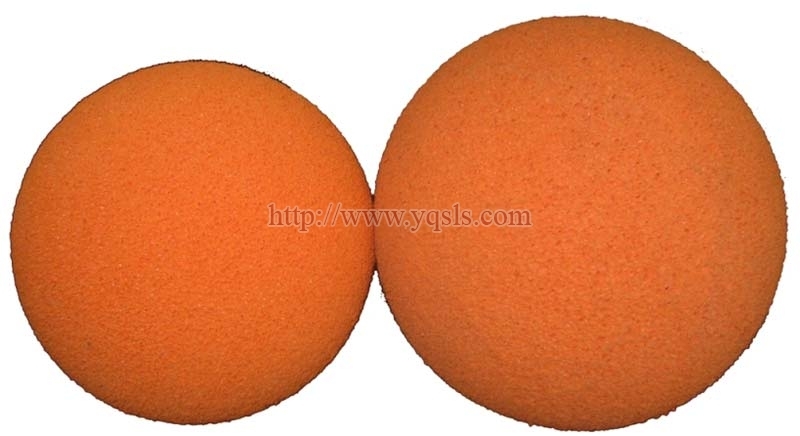 The various diameters that the balls are offered in make them perfect to clean pipes of any size.